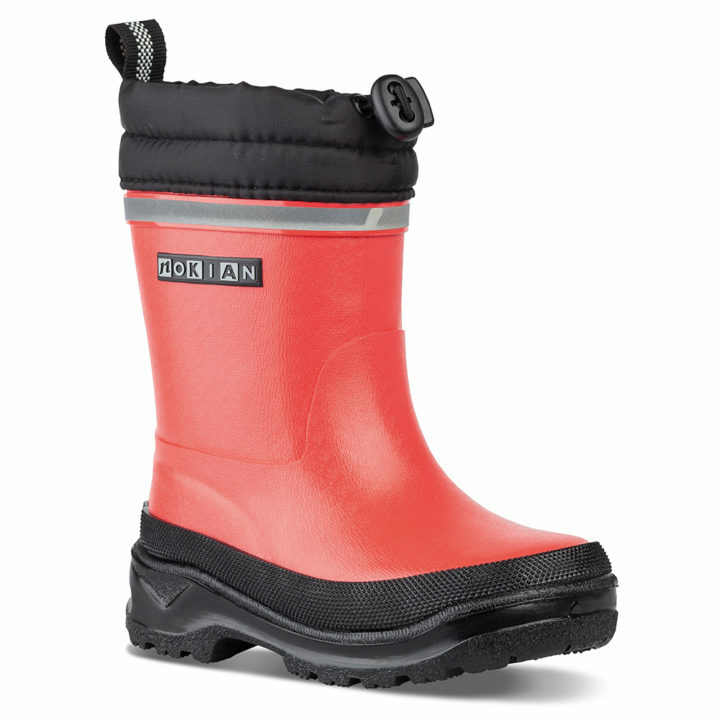 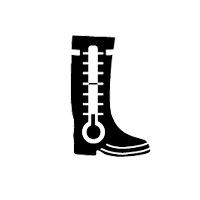 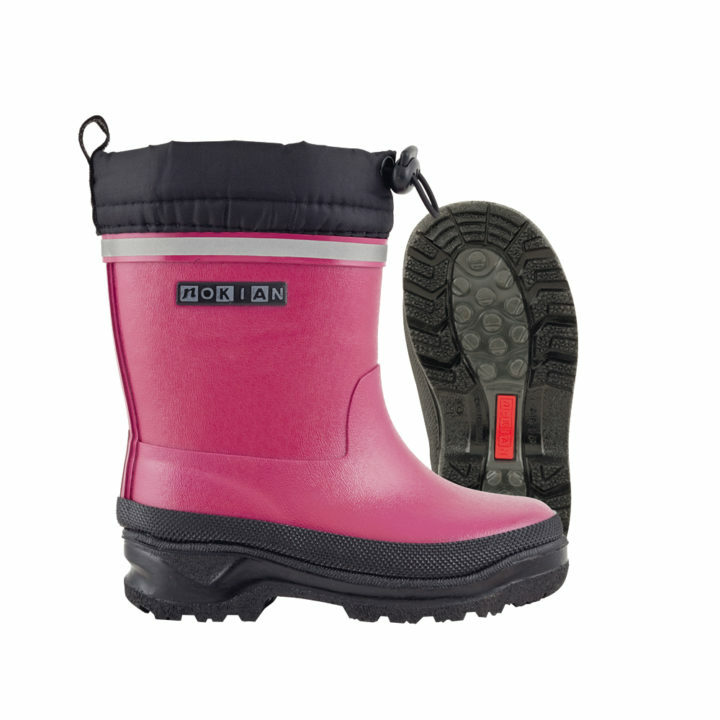 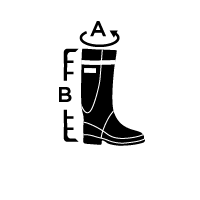 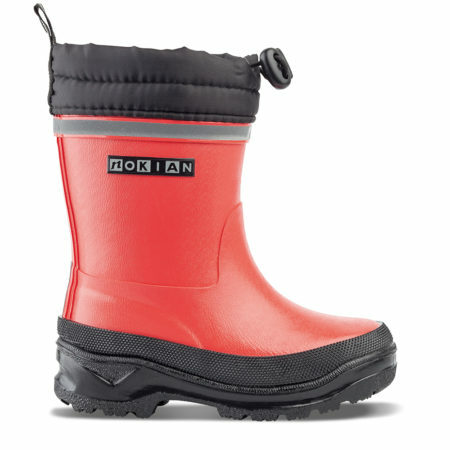 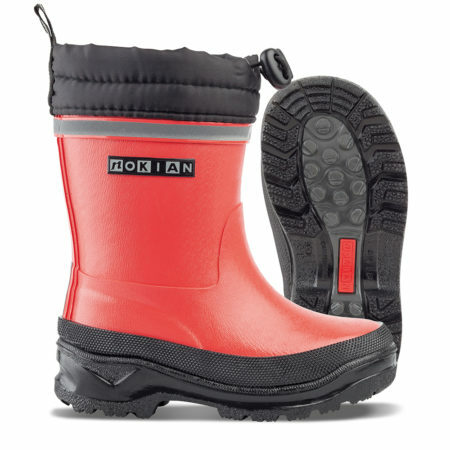 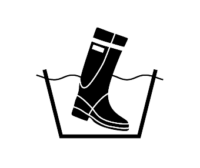 A warm children’s rubber boot with a non-slip sole, suitable for winter. 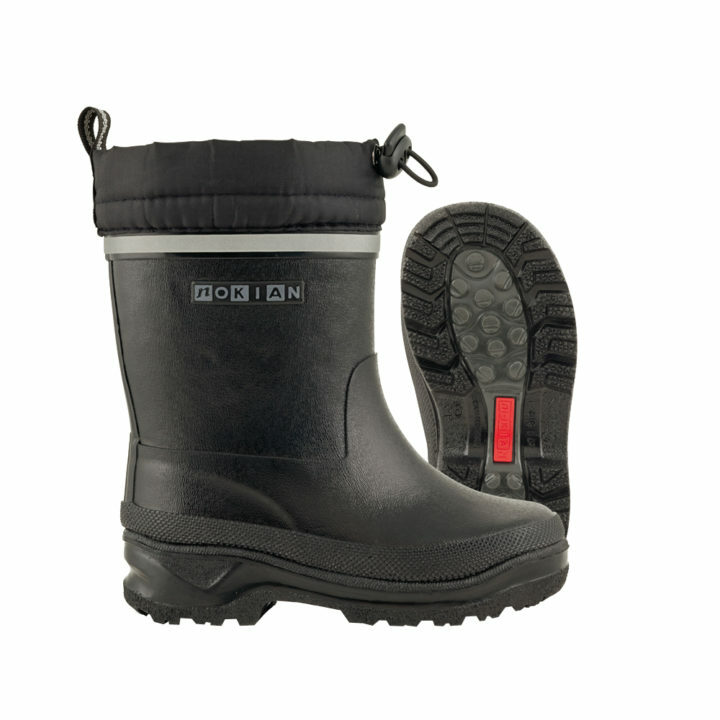 The pile lining and adjustable upper cuff keep feet warm and dry. 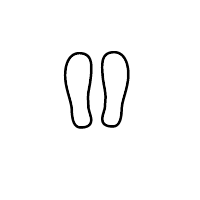 The sole’s tread design provides good grip even in slippery conditions.